Join me in making a difference. This is a homeless emergency. We cannot wait for city officials to take action. How can we let our neighbors who live outside suffer another cold sleepless night hiding from danger? We plan to form a safe emergency survival camp in a parking structure. We are raising money to pay for the bail and fines of anyone charged for participating in the formation of a safe camping area in or near downtown Santa Cruz. Your donation will encourage participation in the nonviolent direct action campaign to form stable living conditions for people who cannot afford housing in Santa Cruz. It may be necessary to form an emergency camp on public space in downtown Santa Cruz in response to the government threats to close the Hero's Camp behind Ross without offering a realistic alternative. Many campers and their allies announced their willingness to risk citations and arrest if they know their bail and fines will be covered. This will make it possible to build enough pressure for the city to end its years of delay in providing shelter and safe RV parking for those who have lost their housing. 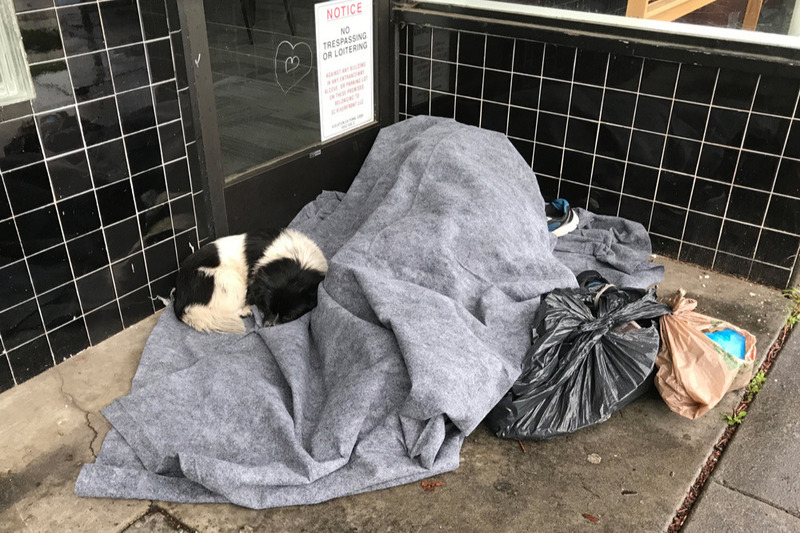 We will not let the city and county squander the new $10 million grant to help the homeless and continue to criminalize those living outside without implementing safe camping and vehicle areas, providing showers, toilets, phone and computer charging sites and storage. Thanks in advance for your contribution to this cause that means so much to us.